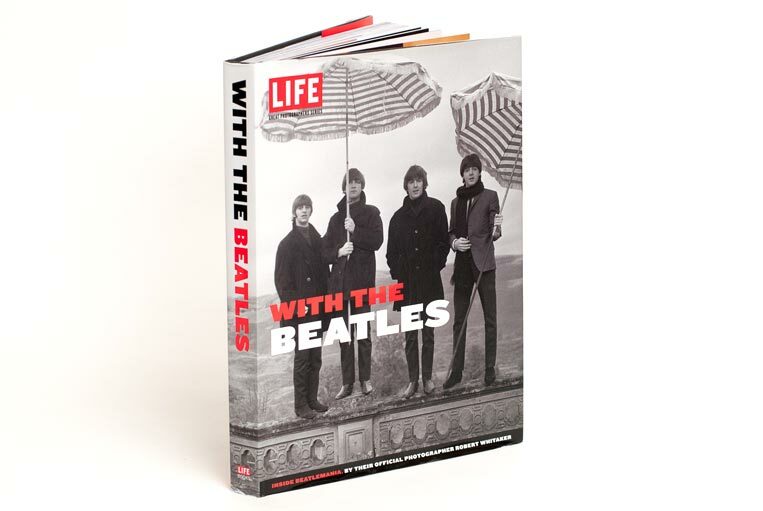 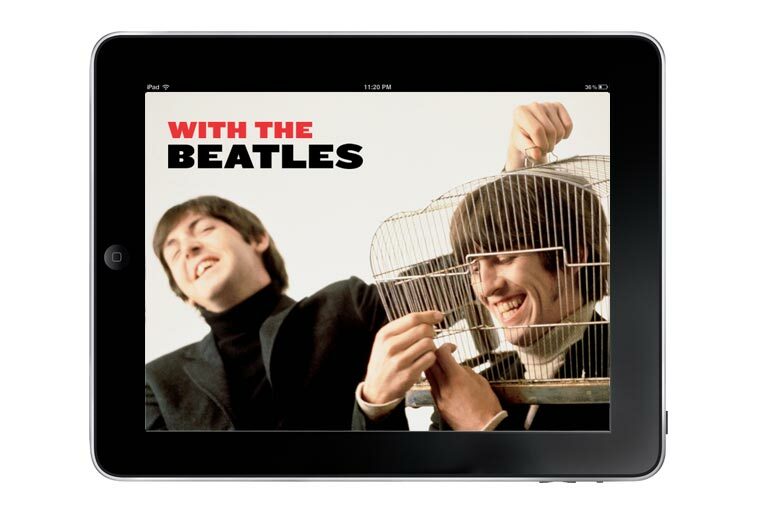 LIFE With the Beatles presents the photographs of Bob Whitaker, the Fab Four’s official photographer, who traveled with the band from 1964 through 1966, at the height of Beatlemania. 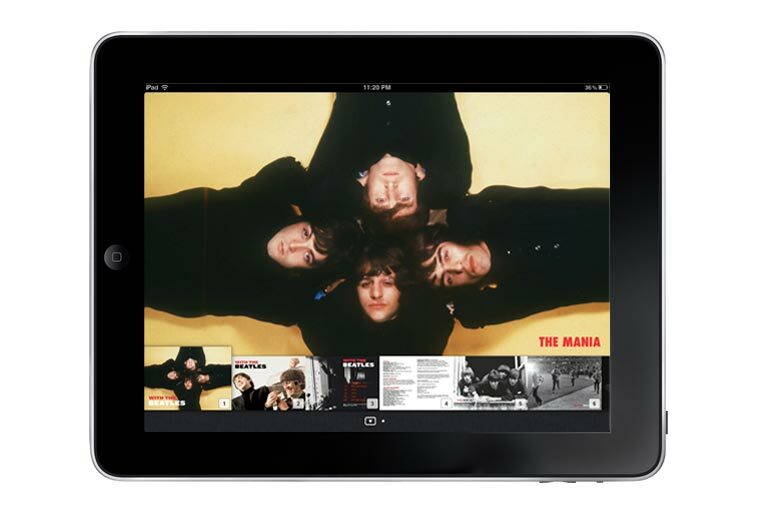 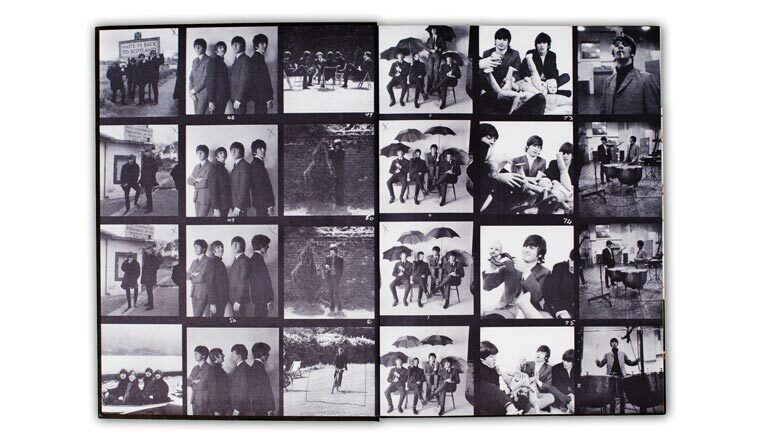 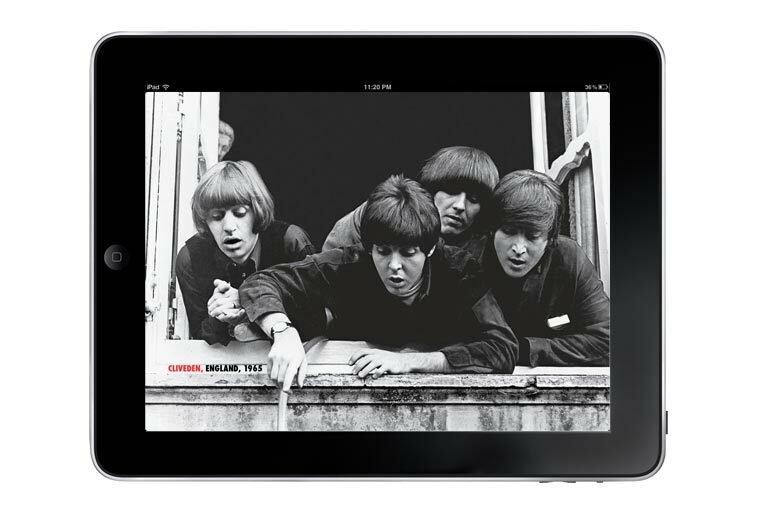 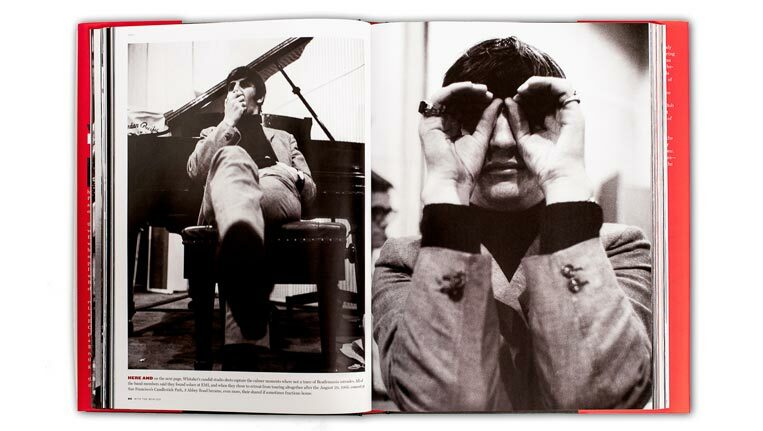 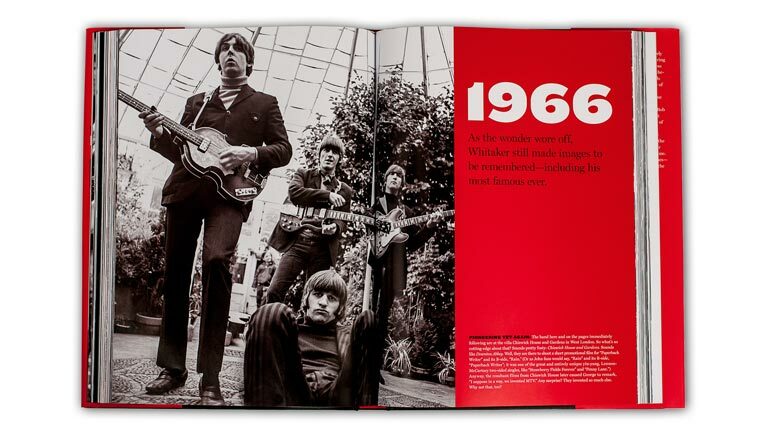 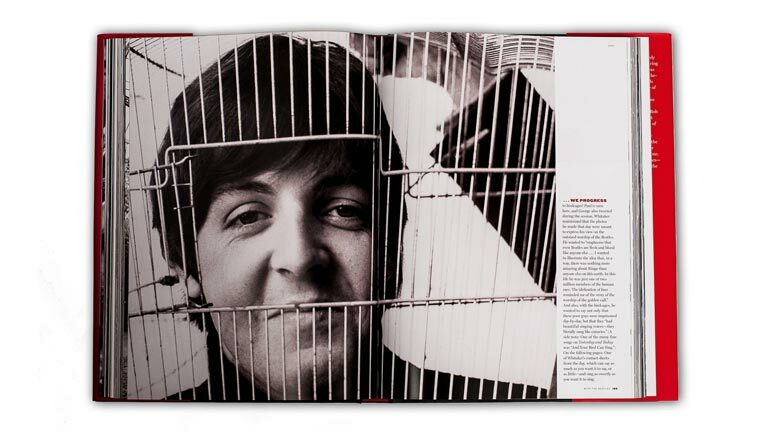 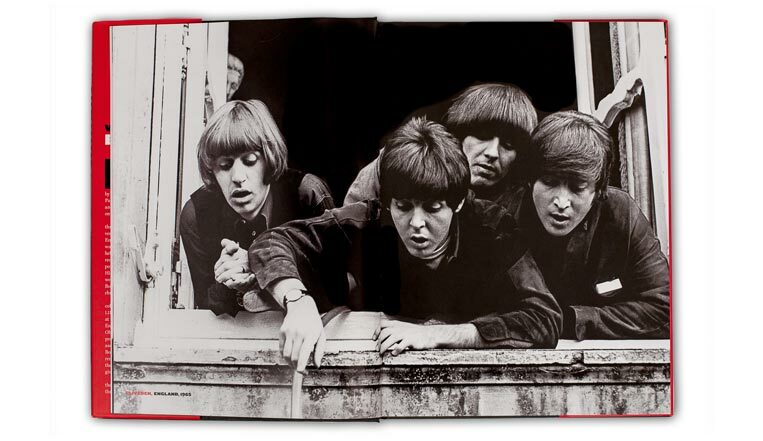 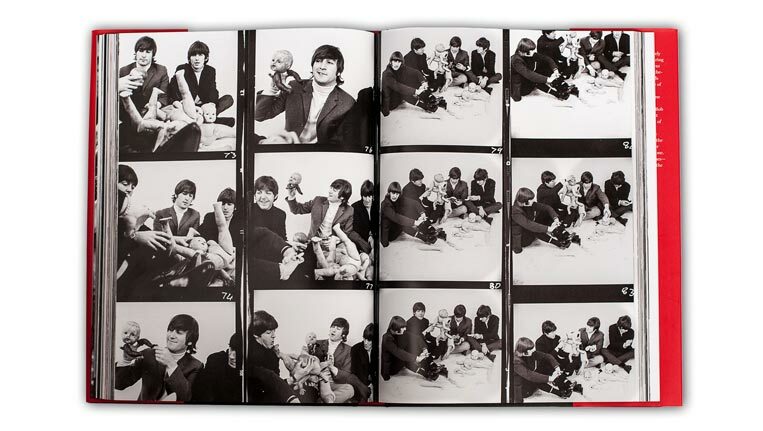 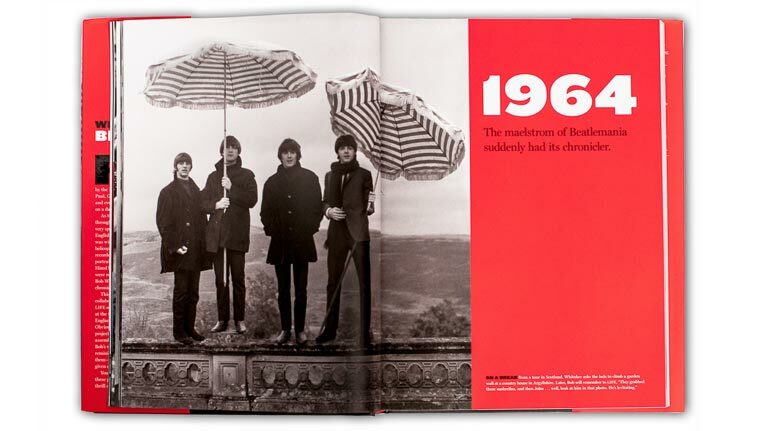 Published to commemorate the 50th anniversary of the release of the Beatles’ first single, “Love Me Do,” in 1962, the book is part of LIFE’s Great Photographers Series and collects hundreds of rare photographs by Whitaker, many never before published, along with his iconic album covers and images for the band. 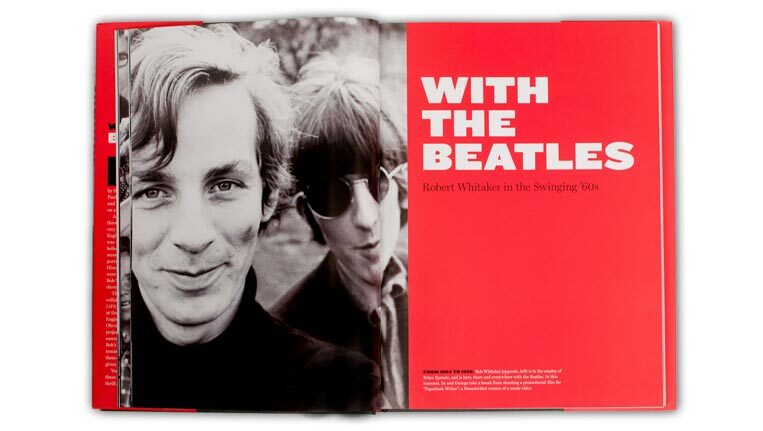 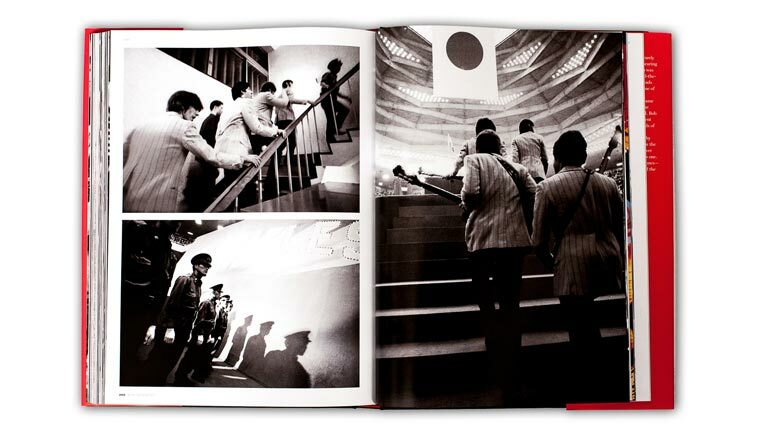 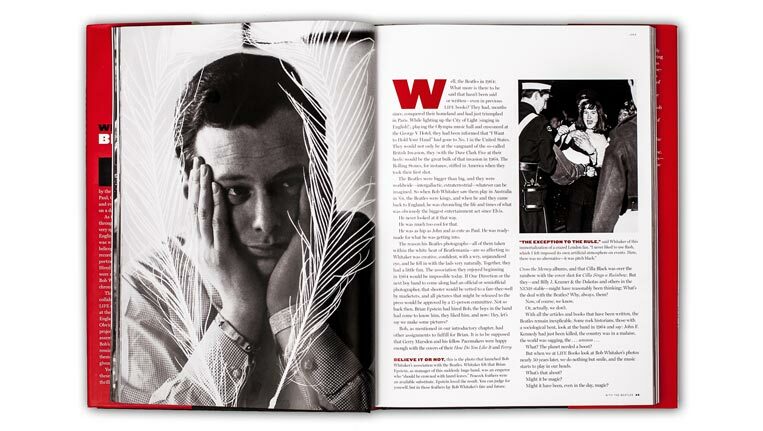 The bold typography of the book design captures the mod spirit of the Swinging Sixties, balanced with a quiet, classic layout that conveys Whitaker’s close relationship with the band. 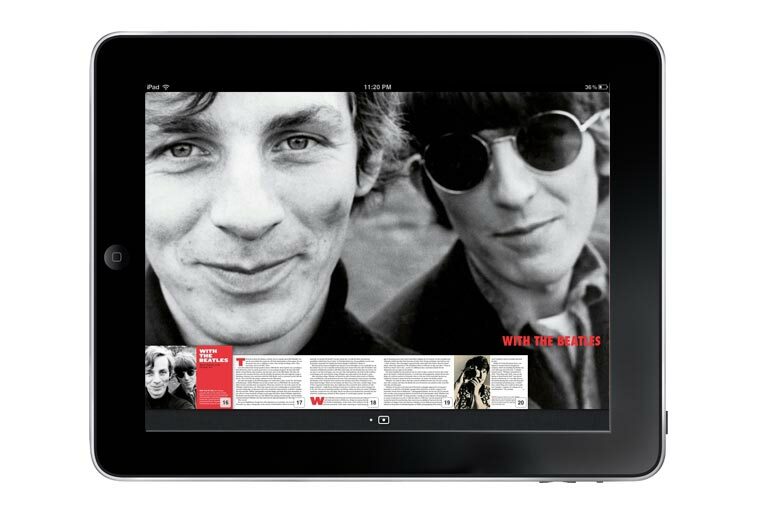 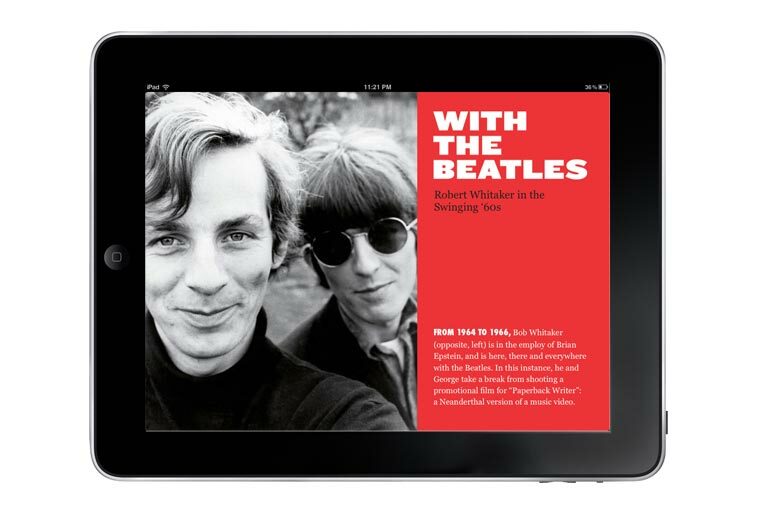 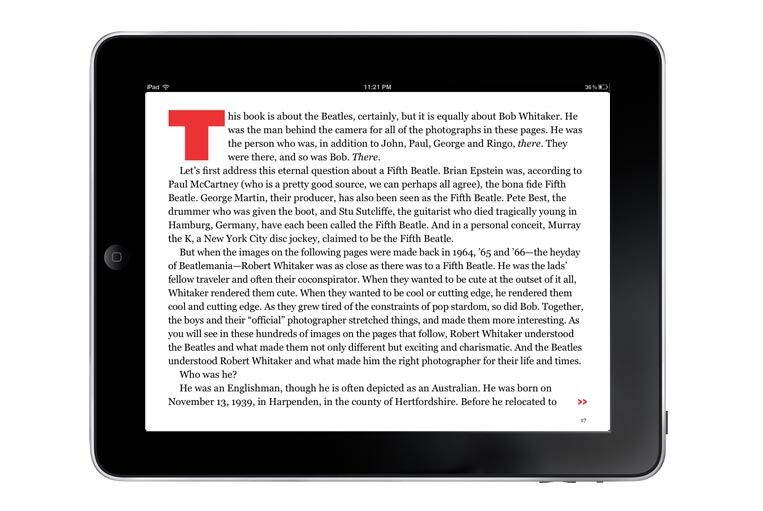 Great fans of the Fab Four, we welcomed the opportunity to work on the project, and have created a design—in both print and e-book formats—that showcases Whitaker’s exuberant, intimate images.